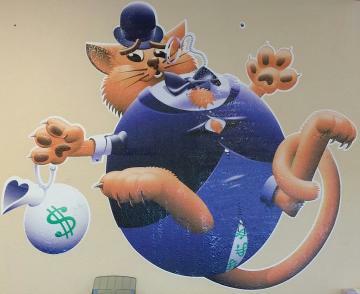 Welcome To Fat Cat Pawn! With an assortment of guns, jewelry, tools, electronics and other merchandise available, we offer a special shopping experience. From quirky movie memorabilia to lovely necklaces, we’re sure you’ll find something you’ll love for a great price! Need to get rid of some outdated or broken jewelry? We pay top dollar for gold and silver too. Our professional pawnbrokers evaluate each piece carefully in order to give you the best appraised value. Our careful attention to detail will ensure you get the money you deserve for your gold and silver jewelry. Our goal is to assist customers from all walks of life in buying, selling and trading treasures at a great price point. So why wait? Call us today to see how you can make extra cash! Find The Best In What You Are Looking For!